Take a look at this elegantly designed gem of a property that you'll soon be calling your new home!! The property is secretly tucked away on De Ann Cove in Madera, 45 minutes to Chukchansi Casino or Table Mountain! 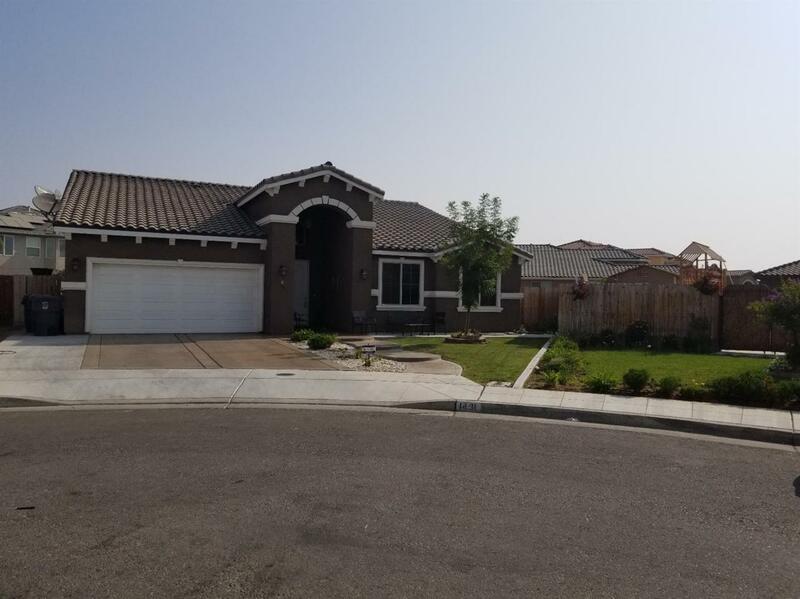 Think about it, you come home, its Friday and a cool day in Madera and you realize that you are walking up to your front door, these steps lead you to your dream home. 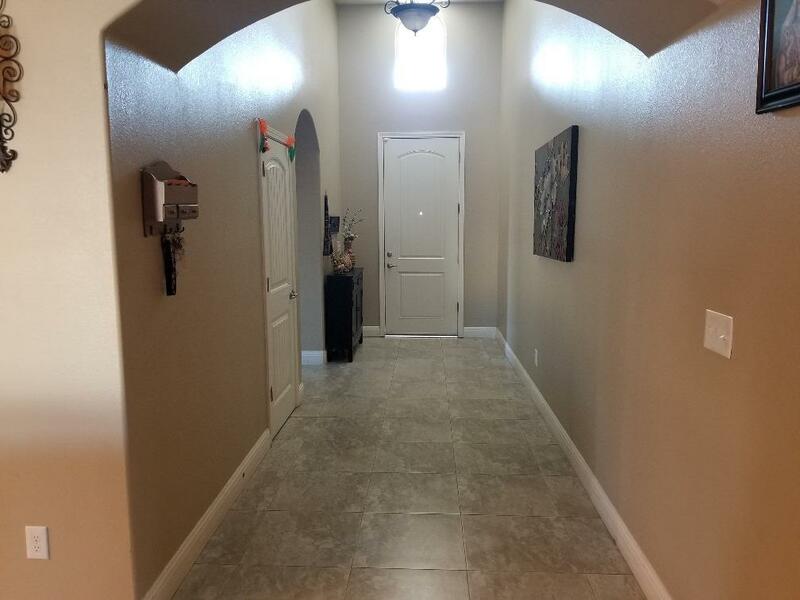 The front door opens to the grand entry with a nice touch of high ceilings, tile throughout except the bedrooms. The entry takes you through an open hallway to the open concept kitchen area, costume cabinets, elegant granite counters. The gran living area is great for entertaining guests. 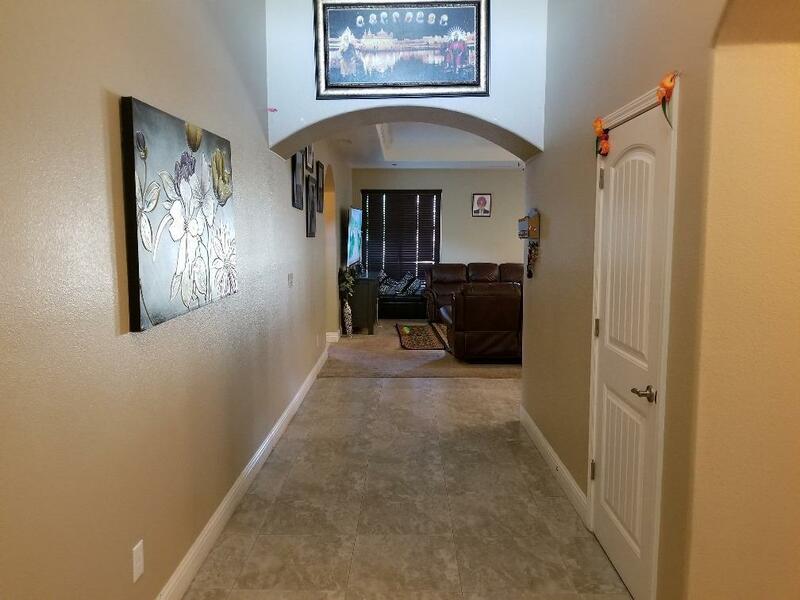 The master and laundry area are on the left side and 3 bedroom 1 full bath on the right when entering the home. The Laundry area leads to the garage. Listing provided courtesy of Eddie Villarreal of Sebastian Natalia Realtors.